I never heard of his name before, Samih Al-Bahra. I guess that’s what it means to leave Damascus; you hear of new detainees, new faces, for the ones you already know are almost outside now – they too left Damascus. 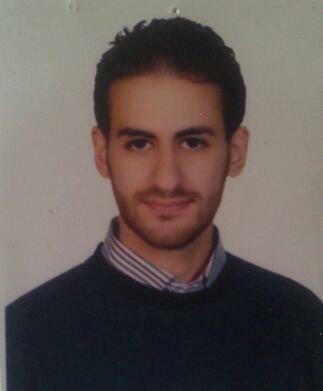 Samih Al-Bahra, Medical student in his fifth year, detained in April 30th 2013. I received a message on my Facebook couple of days ago from a close friend asking me to blog about the detention of Samih Al-Bahra who was detained on April 30th 2013. My friend was very worried, she knows of many friends who were detained then got severely tortured, some of them were tortured to death. Like my colleague at the Syrian Center for Media and Freedom of Expression, Ayham Ghazzoul, a medical student who was detained in campus, tortured in campus, then brought to Air Force Intelligence‘s cell injured, and was left there to die in four days without being hospitalized. Ayham died in the arms of his cell-mate, who told us the story once he was released. 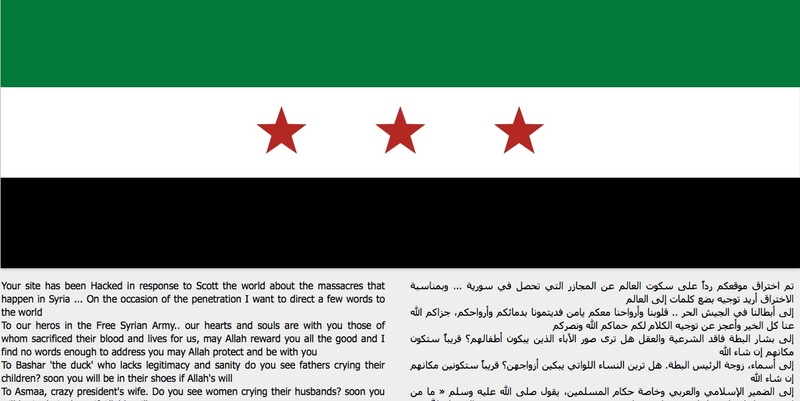 That’s how you know of a detainee’s story in Syria, and that’s how you know of martyr’s story. Closure, is not exactly what you get, but something close to it. I don’t know Samih, but I know Assad regime that arbitrary detains people, whether they’re activists or not, torture them and many times to death, hold them incommunicado, for months, a year, two years (if we’re only talking about the revolution). I don’t know Samih but I know that any detainee in Syria is a risk of torture and death. 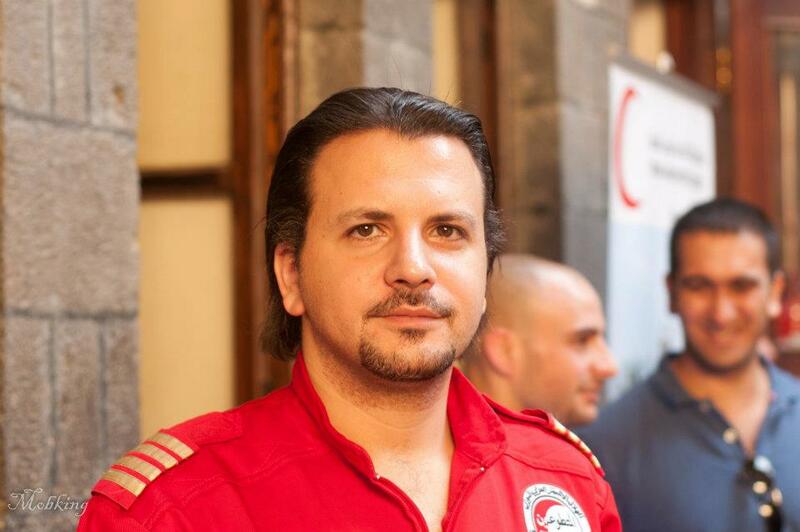 I know that Ayham Ghazzoul was brutally murdered by the Syrian state in a governmental institution. Ayham Azzam Rajeh, who was a student at Pharmacy college, died under torture in May 2nd 2013. Ali Shidad Haj Omar, was a detainee in Tudmor prison, killed under torture in May. Kamal Mahmoul Mokalled was killed under torture in 30 April 2013. Bassel Mahmoud Rashid, from Nabek village, was a detainee and killed under torture in April 11th 2013. He was his parent’s only child. 21 years old. The list goes on. I wish I can say it doesn’t. As someone who was detained, I know that we can save a detainee’s life once we mention their names on our stupid online accounts; twitter, blogs, Facebook. Can you imagine? You can save a human life by just a click and a few words? It’s media, it’s letting the regime know we can beat it together. It’s humanizing a detainee who’s becoming a number. 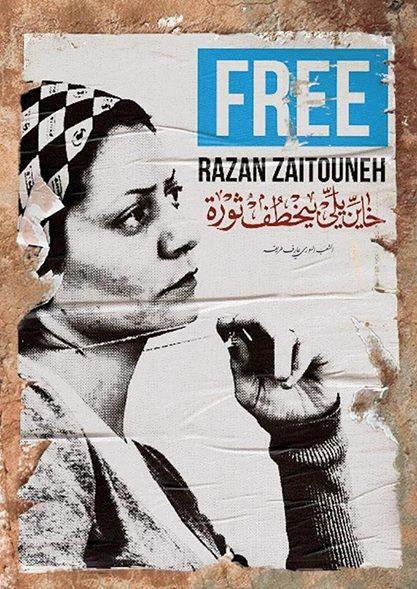 Write for Samih, write for every detainee. You might be saving their lives. I’ll be updating this post as soon as I get further information about Samih. There are several pages on Facebook that carry the name “Syria Anonymous” but none of them claimed hacking Kasperskyclub.ru website yesterday. In any case, the guys are cool, their message could be written in much better way, especially the last two parts where they were addressing the Syrian “minorities” encouraging to join the revolution as if they’re not. I am getting tired of the assumption that “minorities” are scared and that they’re supportive of Assad whereas every other day in Syria we hear the story of a martyr or a detainee coming from a minor conventional community, be it Durzi, Christian, Samuli or Alawite. Seriously people, stop trying to make our revolution look like a Sunni-Muslim revolution, cause it’s not. But I liked that the independence flag on the screen is linked to one of my favorite revolutionary sites: Violation Documentation Center (VDC); your number one source on documented states of martyrs and detainees in Syria.